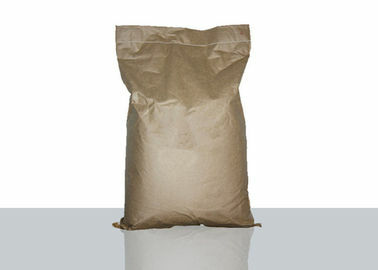 Trehalose, also known as Loulu sugar, mushroom sugar and so on. 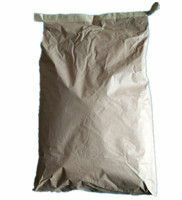 Is a safe, reliable natural sugars. 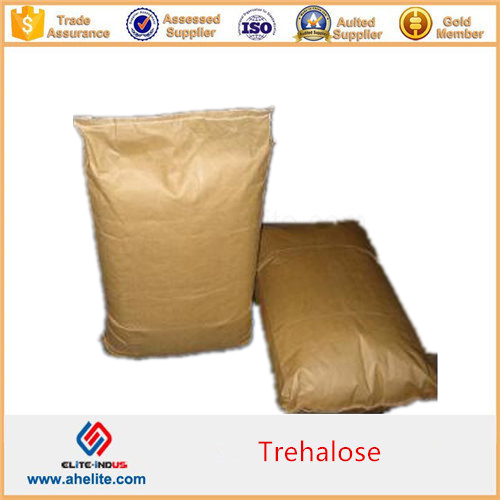 Trehalose is a nonreducing sugar consisting of two glucose molecules that are 1,1-glycosidic bonds. 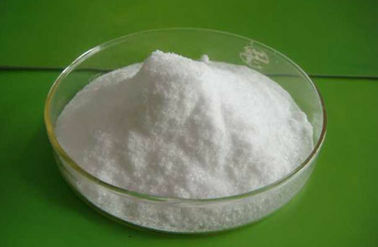 Three isoforms are trehalose (α, α), iso-trehalose (β, β), and neo- trehalose α, β) and has a non-specific protective effect on a variety of bioactive substances. 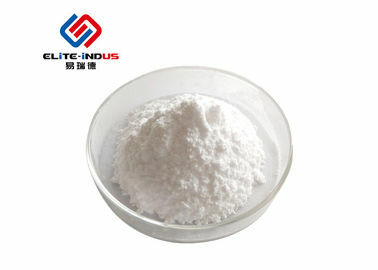 Trehalose in nature, many edible animals and plants and microorganisms are widespread, such as people eat mushrooms, seaweed, beans, shrimp, bread, beer and yeast fermented foods contain higher levels of algae sugar. 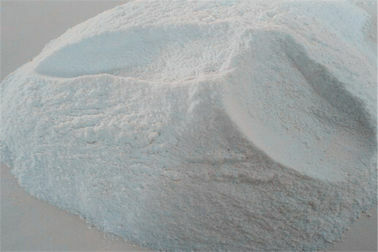 Trehalose is a nonreducing sugar consisting of two glucose molecules that are 1,1-glycosidic bonds. 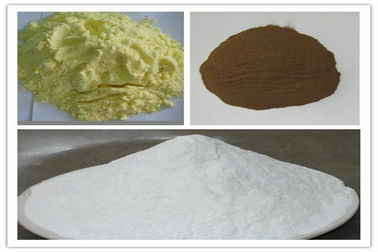 Three isoforms are trehalose (α, α), iso-trehalose (β, β), and neo- trehalose α, β) and has a non-specific protective effect on a variety of bioactive substances. 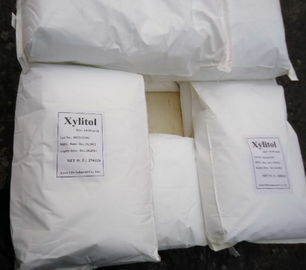 Scientists have found that when the leafy cypress in the desert plants is almost dead in drought and miraculously resurrected after encountering water, the alpine plant resurrection grass is able to withstand the freezing cold and frost; some insects are not exposed to cold, high temperature and dehydration Frozen, do not do it, is the miracle of life created by trehalose in them. 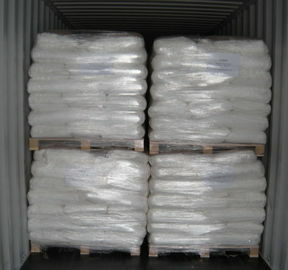 Trehalose so in the scientific community known as the "sugar of life" in the world. The international authoritative Nature magazine published a monograph in July 2000 on the evaluation of trehalose, stating: "For many organisms, the presence or absence of trehalose means life or death." 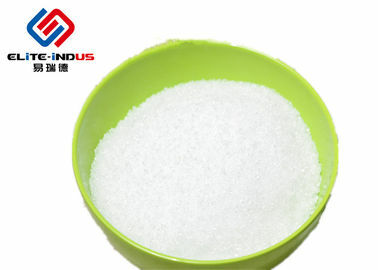 Trehalose, also known as Loulu sugar, mushroom sugar and so on. 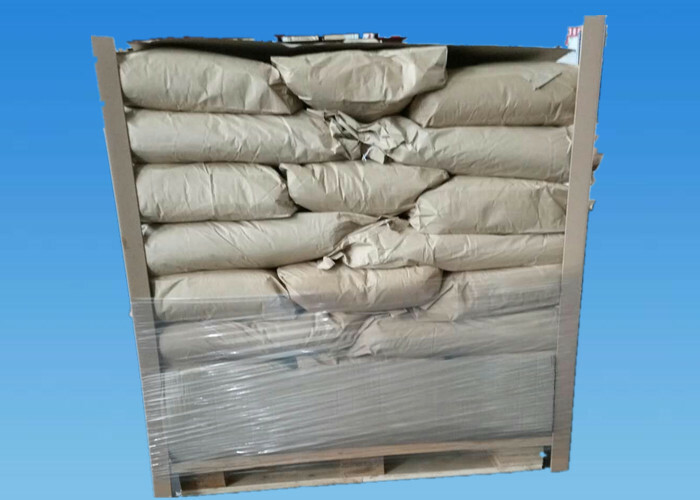 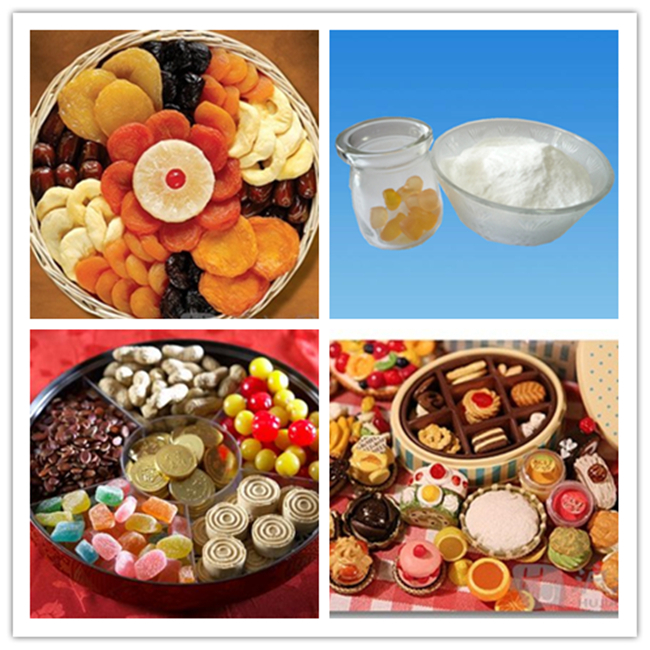 Water- solubility trehalose is as high as maltose while the crystallinity is excellent, so it is easy to produce low hygroscopical candy, coating, soft confectionery etc. 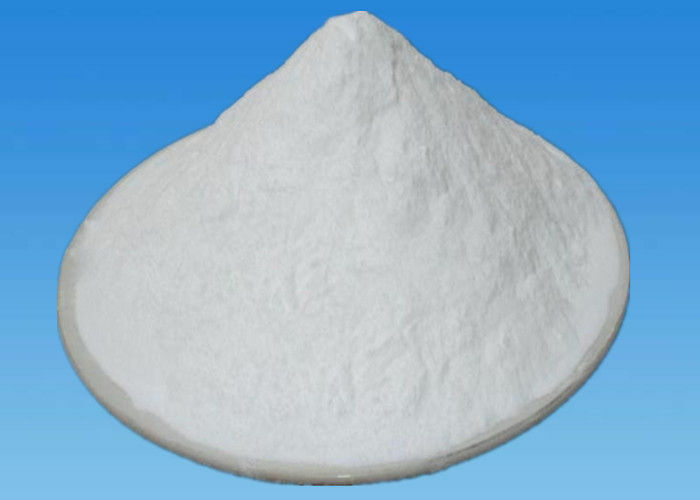 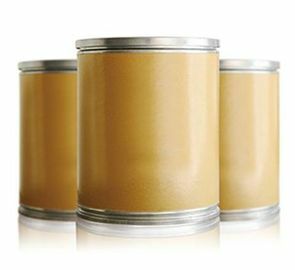 The glass transition temperature of trehalose is 120℃, which makes trehalose ideal as a protein protectant and ideally suited as a carrier for spray-dried flavors. 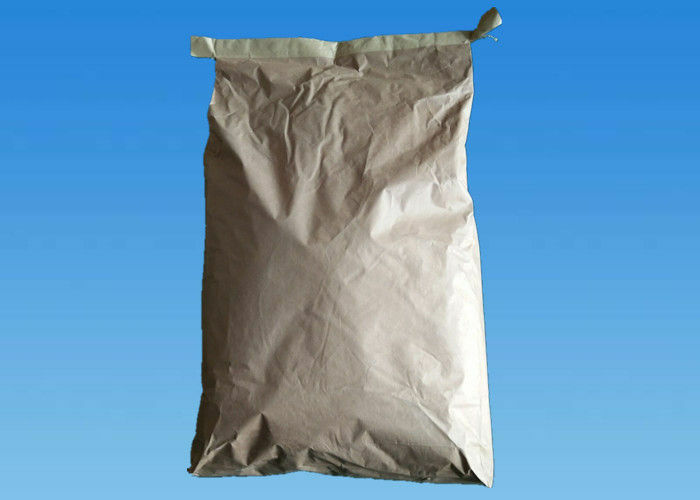 A: Two ways, either by free samples, or send us the detailed specifications, we will arrange the production as per your requirement.